Immediately after a renovation, you might be pretty exhausted. You also might be wishing that all of the decorating was already done. Renovation can be a lot of work, and you can let the bare walls stay the way that they are, but eventually you’ll get your second wind and you’ll want to begin the stages of decorating. It might seem like a lot of work; after all, you just finished a renovation job, but the results will be well worth it. 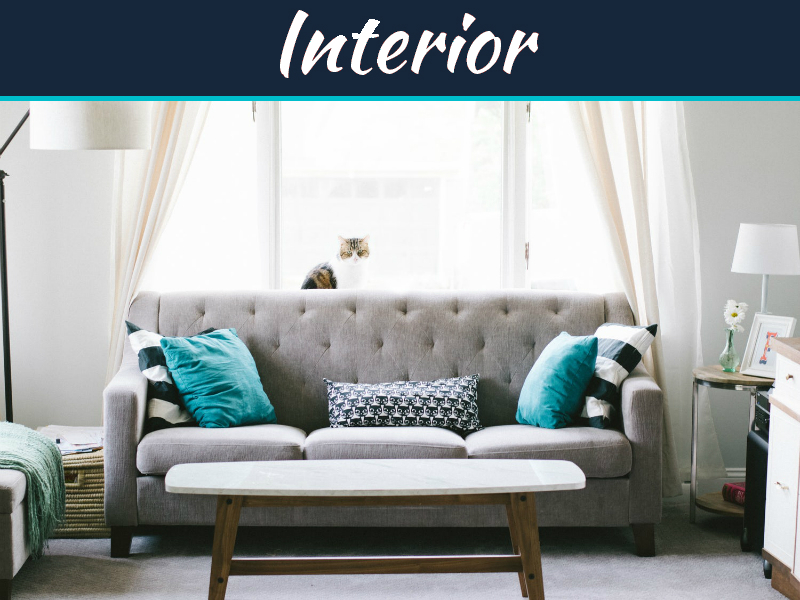 To get you started, there are a few things that you can do to plan for your interior decorating project. Here are five of the best tips. As silly as this might sound, before you start decorating after a renovation, it’s really important to clean up the area. Renovation can create a lot of dust from plaster and drywall, and that dust can take a couple of weeks to completely settle. 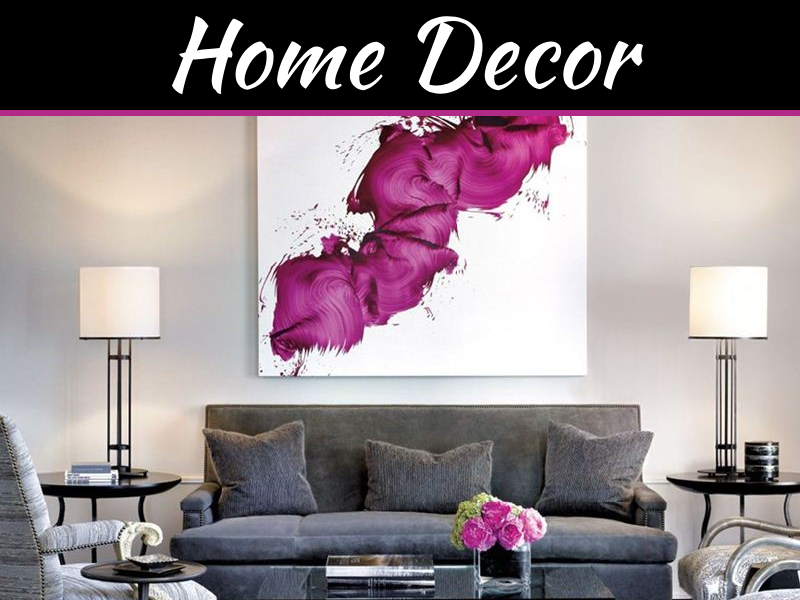 If you plan on painting right away, in order for it to stick to the wall or the molding, you will need to be sure that you have thoroughly cleaned the area. This step is also integral to ensure that you are comfortable and are not leaving dust around to sneeze or cough on. 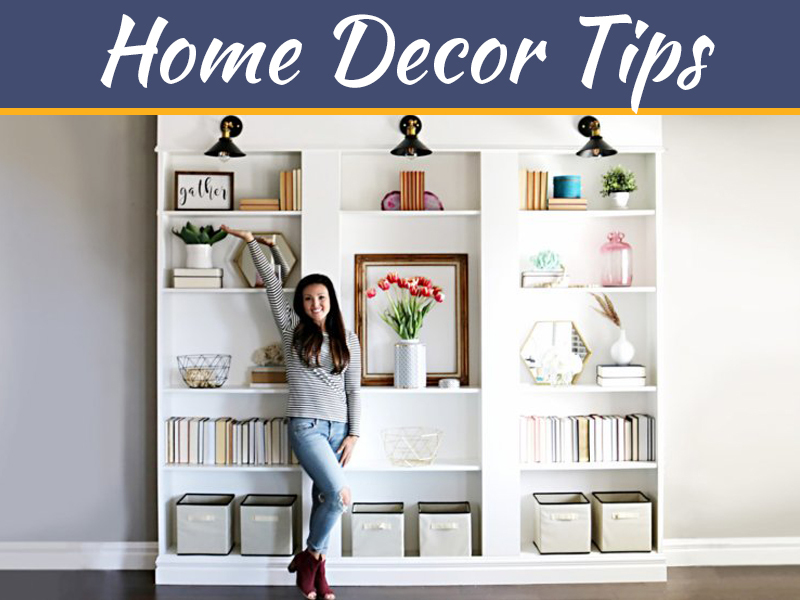 If you haven’t done this already, take some time to think about what has changed about the space and how that will affect the plans that you have made for the decorating. 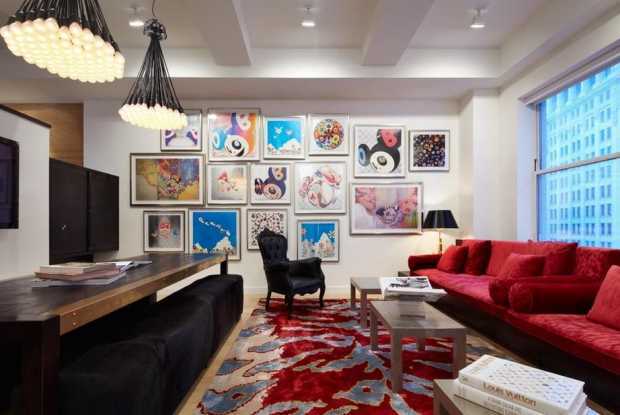 Many items in a room have a functional effect. For instance, window coverings have double duty, both as design elements for aesthetic pleasure, but also for the functional purpose of closing off unwanted light, adding privacy, and blocking out unwanted noise. So, for instance, if you took down a wall or tree outside, you might want to change your window covering, both for light and privacy. You’ll also want to do some basic planning such as choosing a new wall color or patching up any color that was damaged during the renovation. 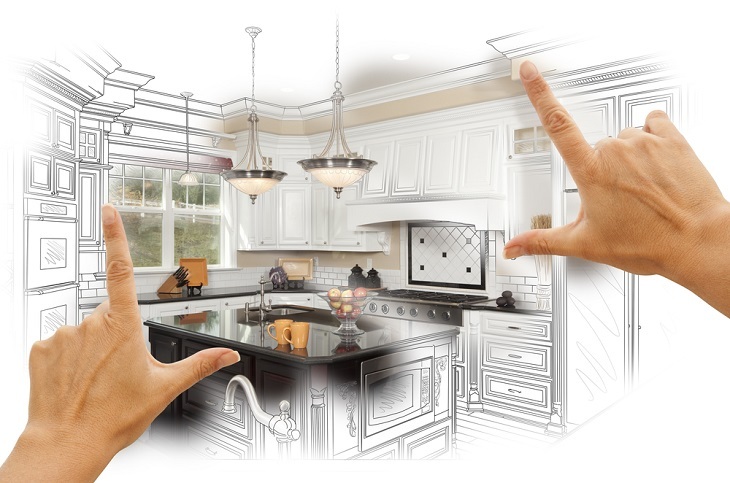 If you have just done major renovation, then you know that there are some things that you simply can’t skimp on. This is especially true if you had several projects that required a professional contractor. If you find yourself a little strapped for cash, consider buying second-hand. There are numerous sites that allow you to buy items that are gently used, or never used at all. Sites like eBay can be a haven if you enjoy antiques, but be sure that you do your research and have a good understanding of what you are buying and what is fair market value. One of the biggest rules of renovation for a kitchen is that you think about your storage. After all, that’s oftentimes the inspiration for why people choose to renovate a kitchen. If you thought about that before you planned out your new cabinetry, you should be in a prime place to have plenty of storage. If your cabinetry is completely done, it will probably be a relief to put it away. If you have any sanding or staining that still needs to be completed, be realistic about when you will actually finish the job. If you don’t think you will get to it for several weeks, you’ll probably be happiest if you put it away for the time being. However, if you only have a few spots that need to be touched up, you might be better off finishing it right away. 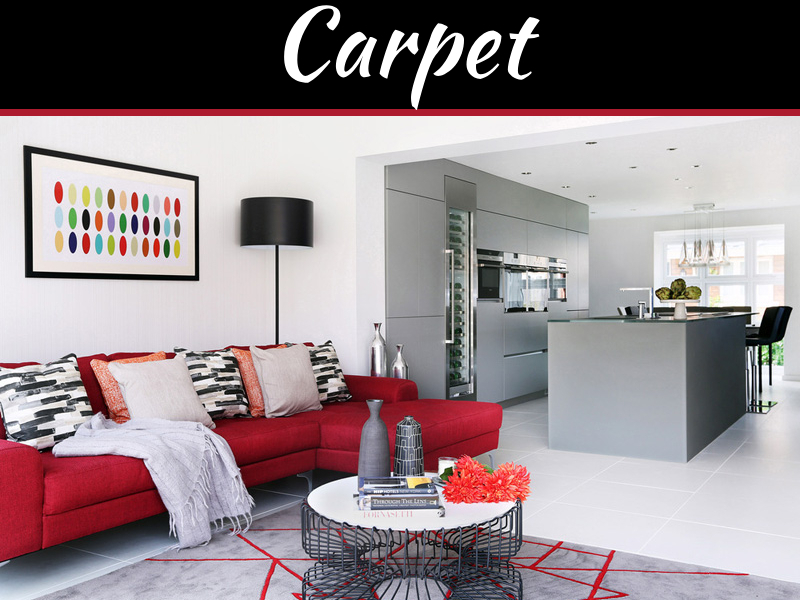 You need to be realistic about how long it will take for you to complete your home decoration projects, but after a long home renovation, you might also just want to get it done. Plan, but don’t dawdle, and you’ll probably be the happiest with the results and the amount of time that it took you. It’s exhausting, but if you continue to chip away at it, you’ll be amazed at what you can accomplish. Continue to plow through, and you will be satisfied with the results. You’ll also have something that you can be proud to show your friends and family.